Plaza Medical has been set up as a vertically integrated teaching practice. We aim to provide high quality teaching to all staff at the practice including our administration staff, nursing, midwife and allied health staff and our doctors. We have been involved in teaching of medical students and GP registrars for over 20 years. Our practice principal Dr Kylie Sterry has also been involved with teaching of medical students as the local Lead Co-coordinator at the Rural Clinical School of Western Australia. Now as the practice principal she is dedicated to providing support and training to Plaza Medical. Our new facility offer our staff a fantastic work environment with gold standard equipment. 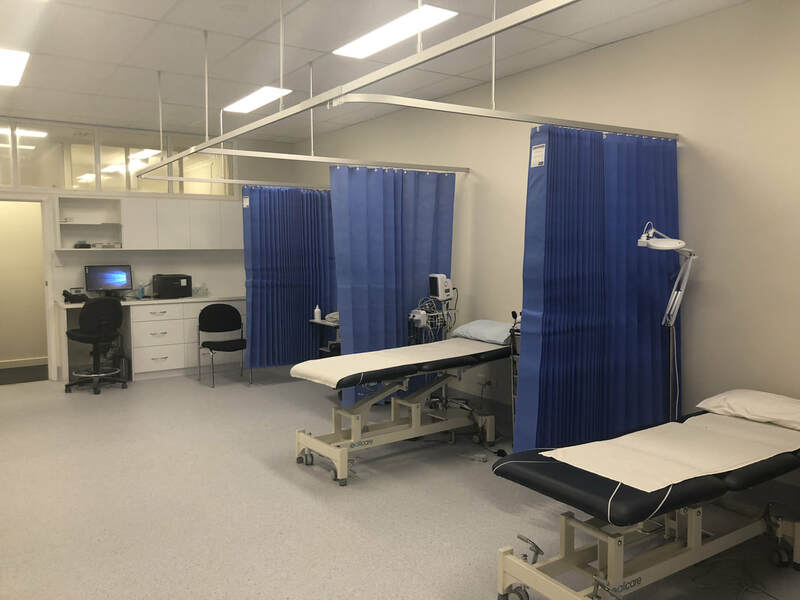 The large working space maximises both clinician work space and also allows for good supervision in a supported learning environment. We have a very skilled team of administration and nursing staff available to support all our staff. In addition we have allied health such as psychologist and physiotherapist onsite - great for learning more about how to support your patients. Still not sure about coming to Plaza?? Our previous registrars have had a great experience whilst at Plaza. ​Dr Kashan was at Plaza is 2017 and is happy to talk to prospective registrars about his experience here.